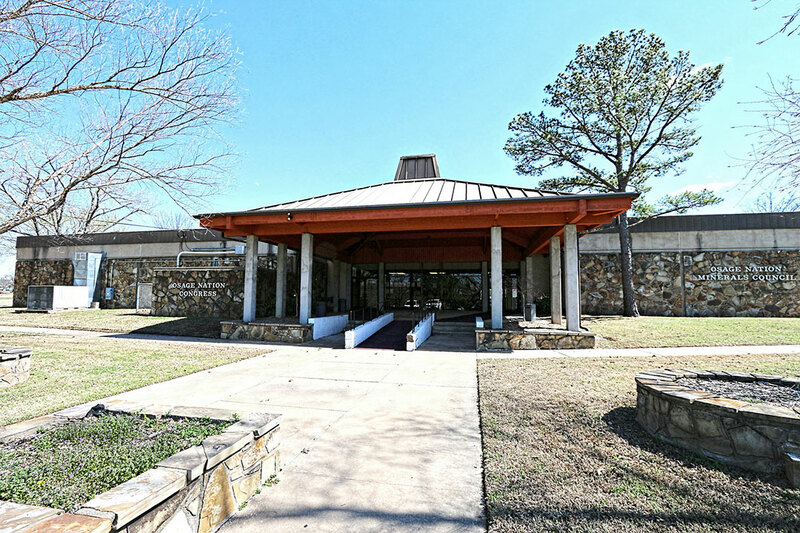 The Osage Minerals Council is going high tech for its 2018 oil and gas summit. 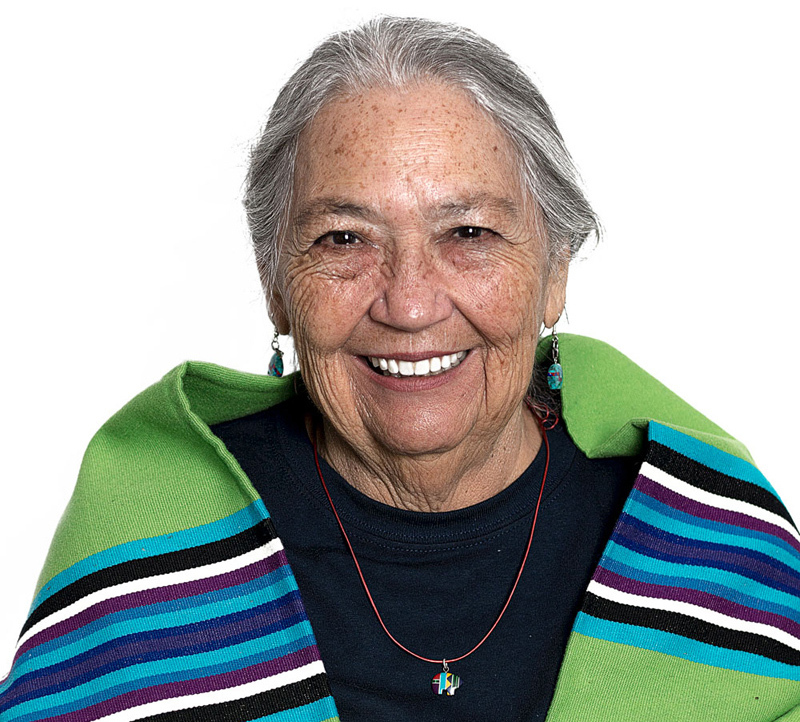 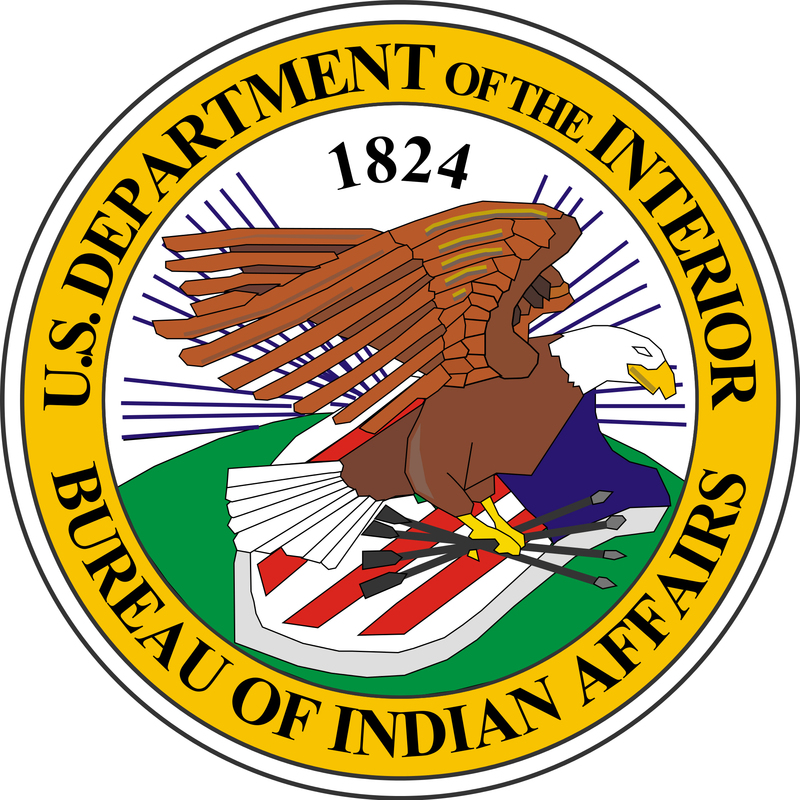 A proposed reorganization at the Department of Interior will go forward – but without three agencies that have an Osage County footprint. 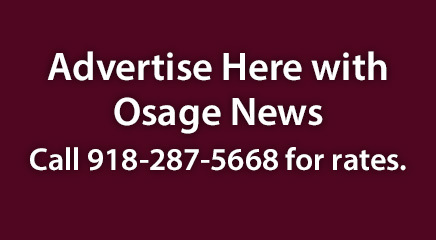 The Osage Minerals Council has chosen four recipients for this year’s Wah-Tiah-Kah Scholarship. 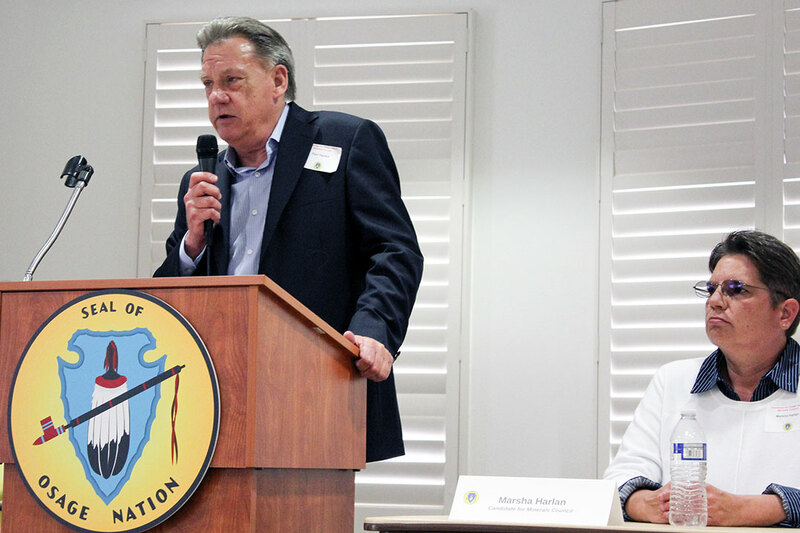 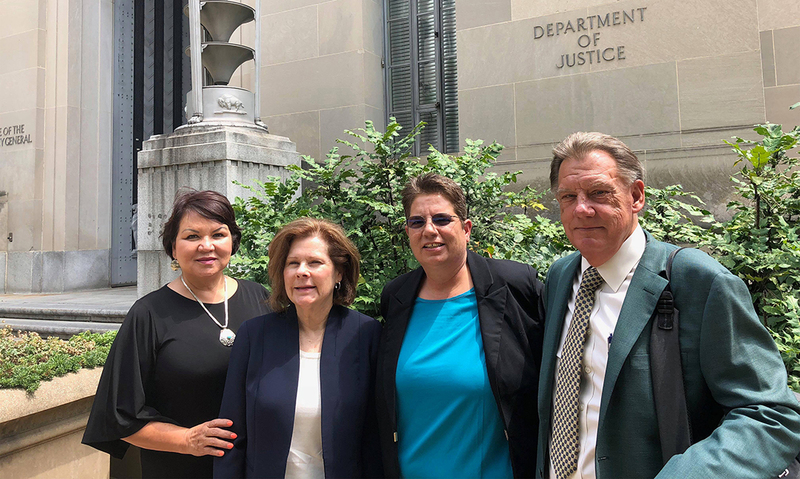 OKLAHOMA CITY — A proposed shuffle at the Department of Interior received a chilly reception from tribal officials at an Aug. 7 consultation session. 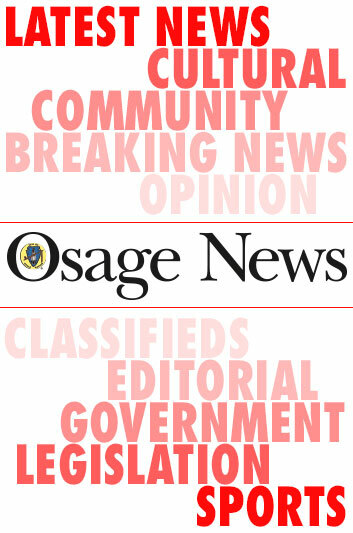 The outgoing members of the Osage Minerals Council said their goodbyes at the June 20 meeting.